sometimes a powder coating is applied during a fluidized bed application. Preheated parts are dipped in a hopper of fluidizing powder and the coating melts, and flows out on the part. 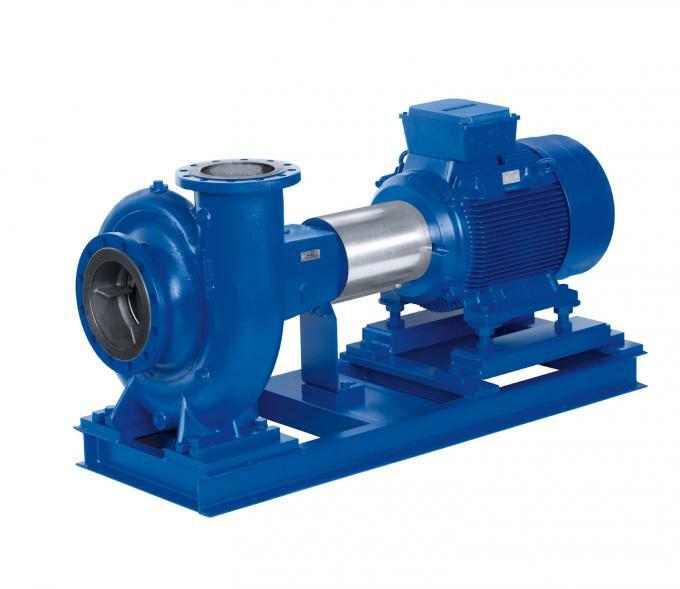 Post cure may be needed depending on the mass and temperature of the part and the type of powder used. No matter which application process is utilized, powder coatings are easy to use, environmentally friendly, cost effective, and tough! We are committed to the technological advancement of metal and aluminum decoration systems, seeking improvements in image definition, longevity, and durability. TOPO offers superior technical service, training and efficient delivery of decoration supplies for customers. 1 year. Store in ventilated, dry, clean room, temperature < 25℃, away from direct sunlight, rain, fire, heat. 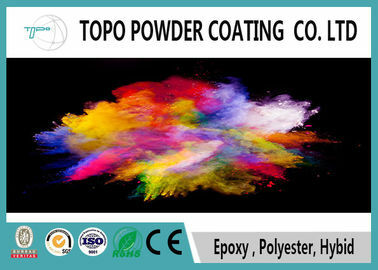 China Good Quality Thermoset Powder Coating Supplier. Copyright © 2018 thermosetpowdercoating.com. All Rights Reserved.